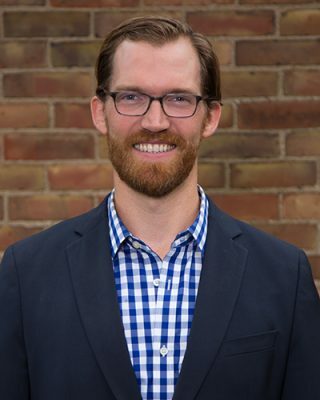 Landon Dunn is a Licensed Independent Social Worker and Licensed Independent Chemical Dependency Counselor who holds a Master’s degree in Social Work from Ohio State University and a Master’s degree in Psychology and Theology from Fuller Seminary in Pasadena, California. Landon’s career has centered on providing balanced and holistic care. He believes in a multidisciplinary approach to wellness and works collaboratively with an established network of local providers. His work with clients focuses on exploring meaning and revealing internal and external resources to overcome life’s stressors. Landon draws on his training and experience to alleviate suffering as well as promote health (Mind/Body/Spirit). Landon has sought interesting and empirically promising models of psychotherapy. He has advanced training in Eye Movement Desensitization and Reprocessing, Mindfulness and Meditative practices, and Addiction. His general practice of psychotherapy includes a wide variety of treatment issues (trauma, depression, anxiety, self-esteem, grief, marital conflict, life transitions, etc.) and serves clients with a wide range of backgrounds and beliefs. By applying complementary therapy approaches that are individualized, he hopes to unearth long-standing patterns or negative perceptions that inhibit growth, as well as establish new life enriching practices that lead to health, both personally and relationally.